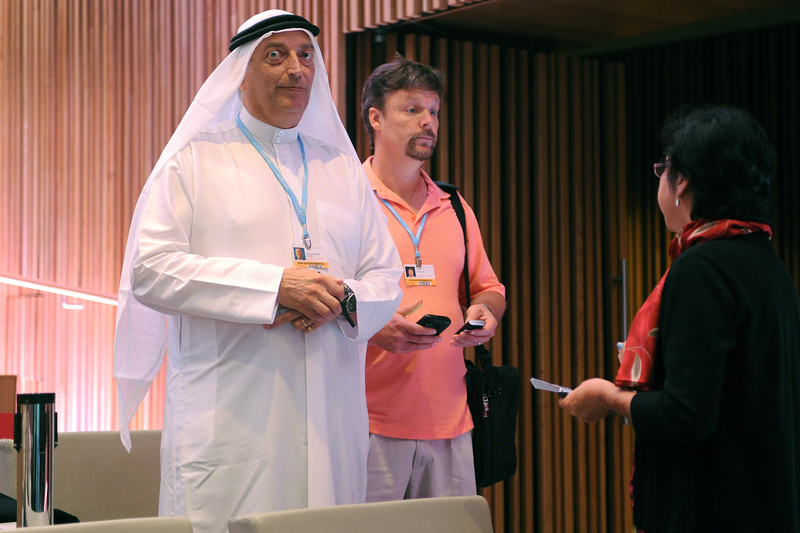 IISD Reporting Services (IISD RS) has produced daily web coverage, daily reports and a summary report of the meeting. 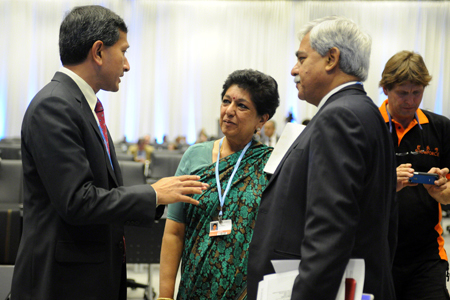 To download our reports, click the HTML or PDF icons below. 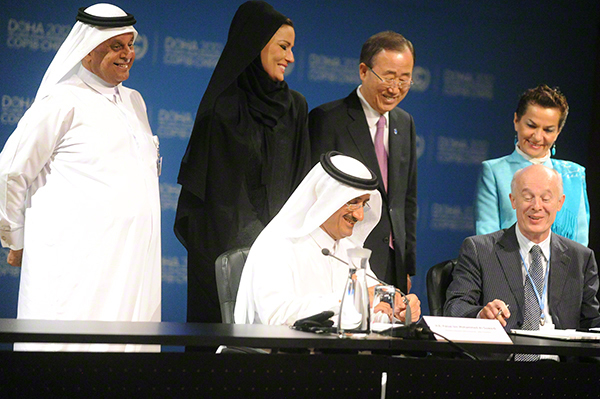 Qatar announces a partnership with the Potsdam Institute for the creation of a climate change research institute, the first of its kind “in a country whose wealth is founded on fossil fuels." 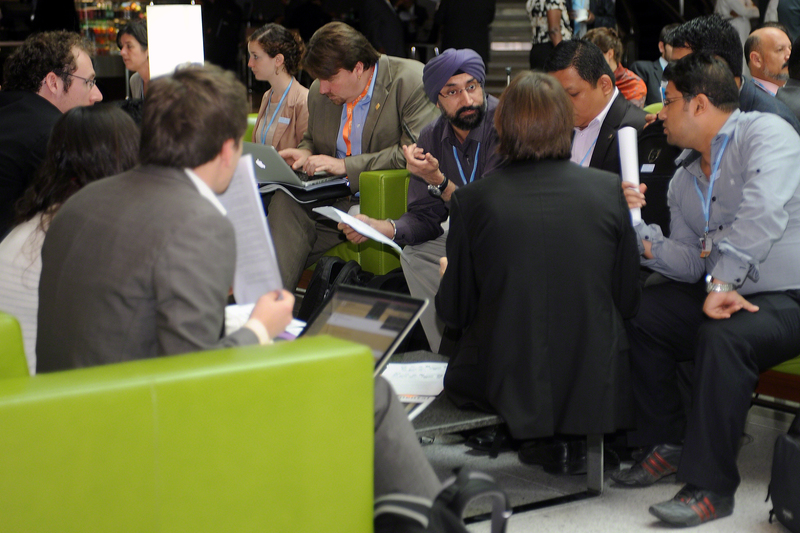 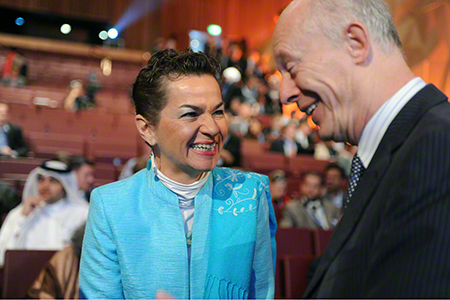 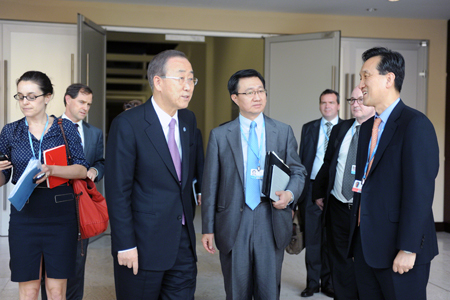 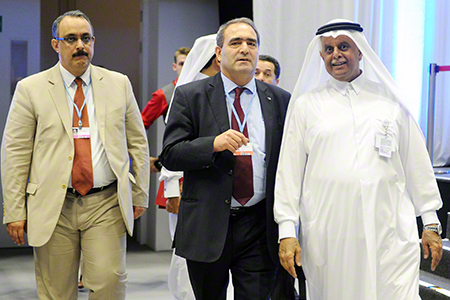 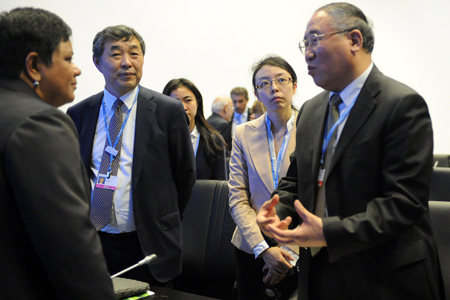 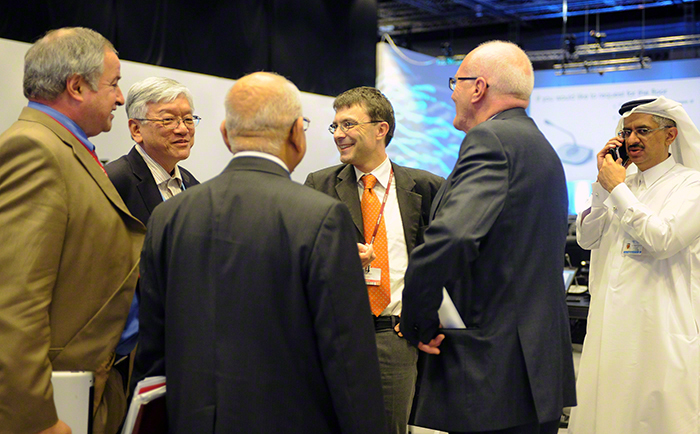 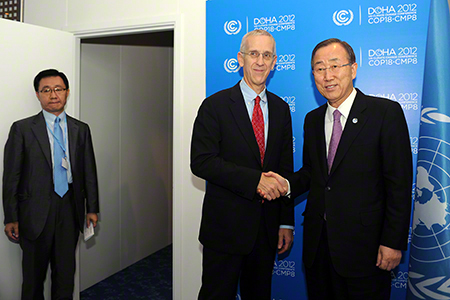 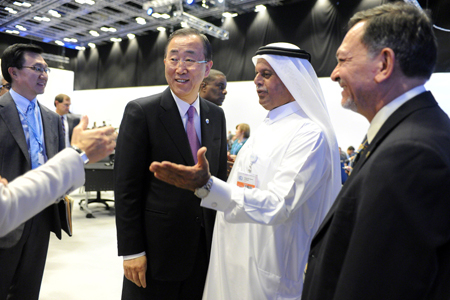 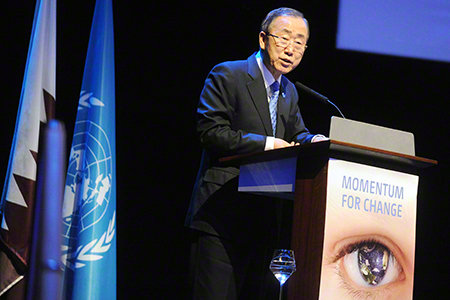 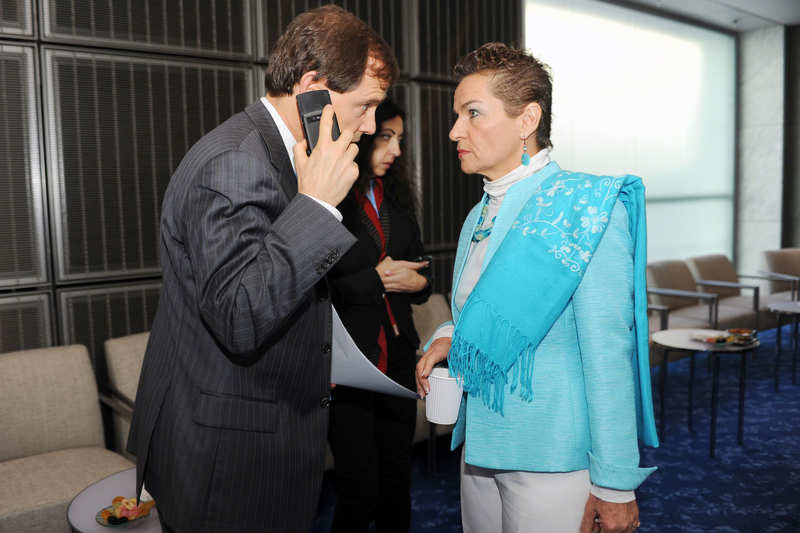 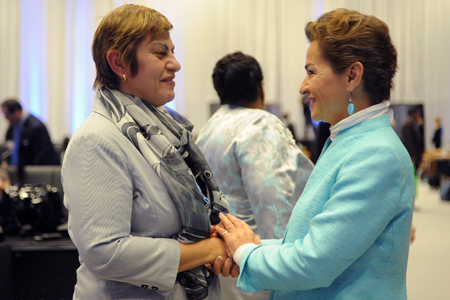 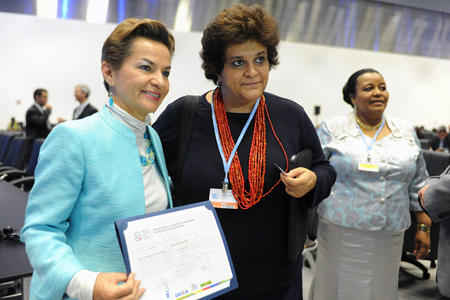 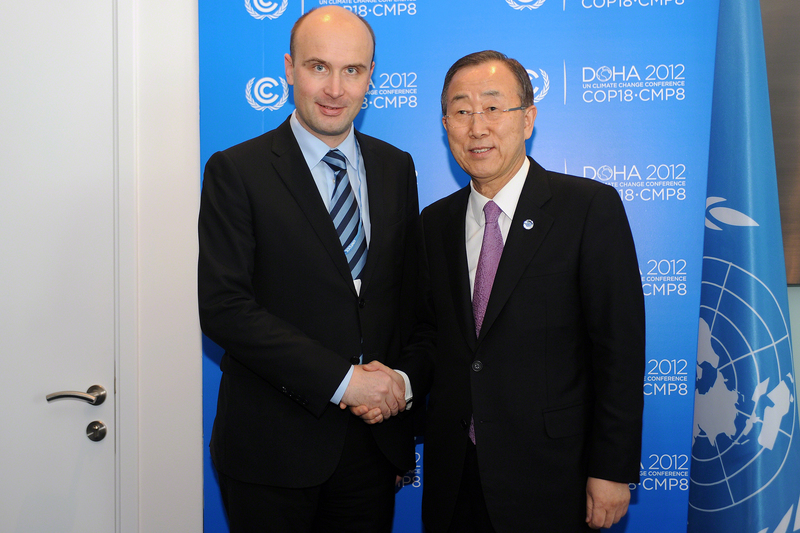 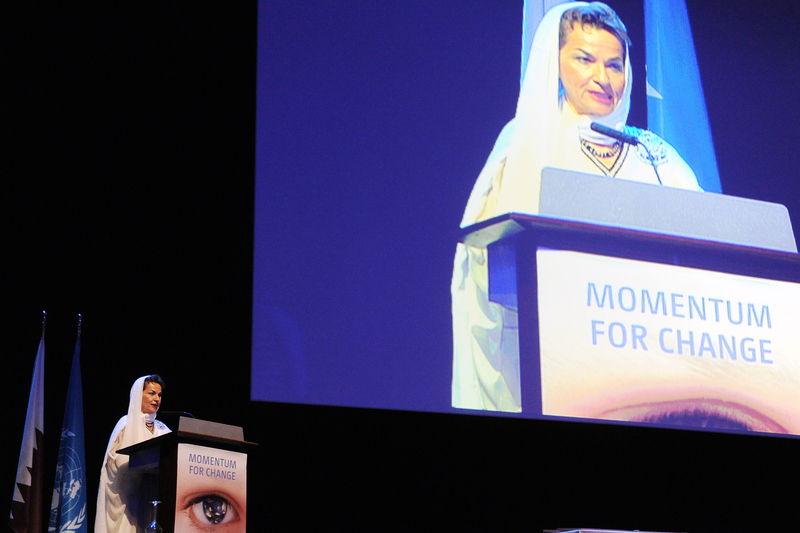 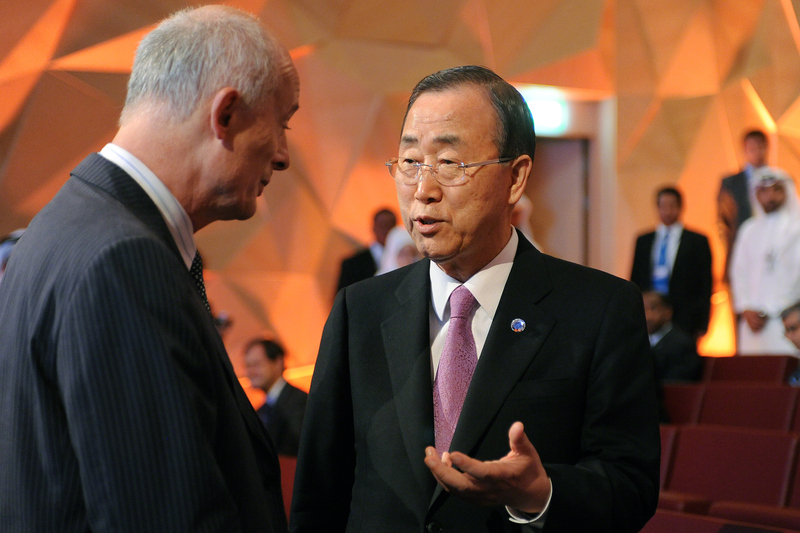 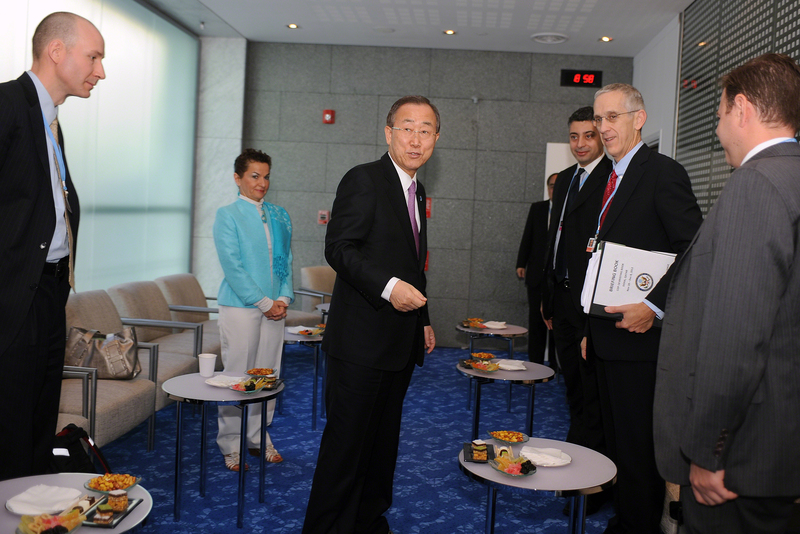 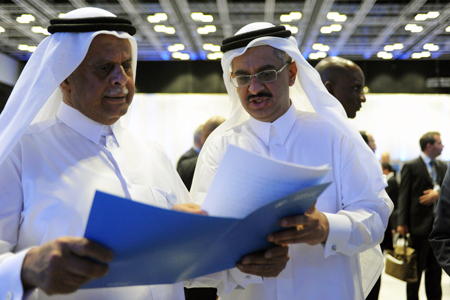 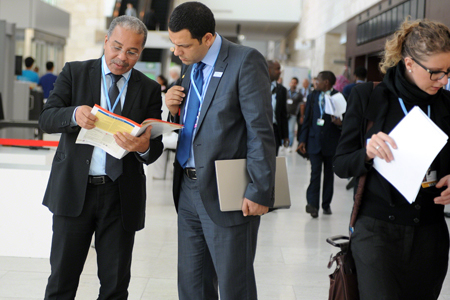 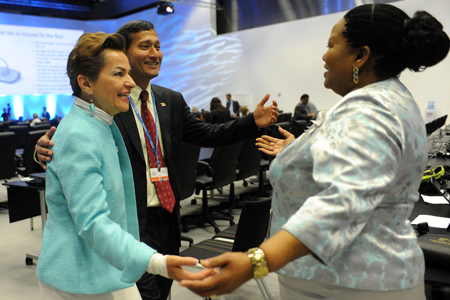 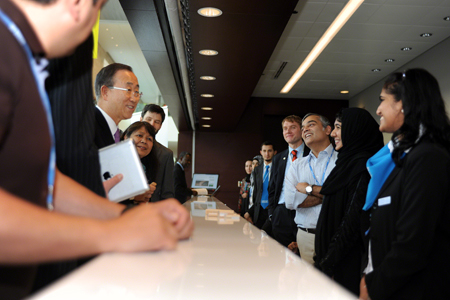 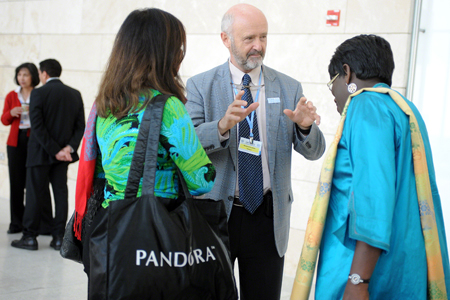 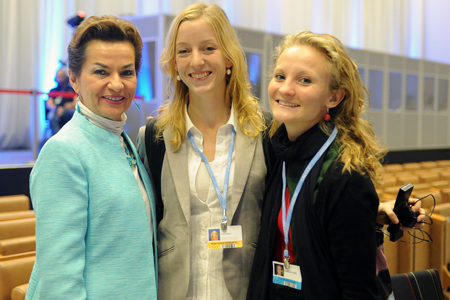 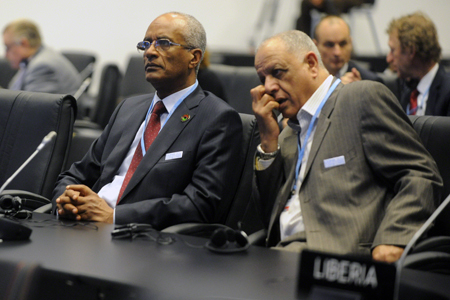 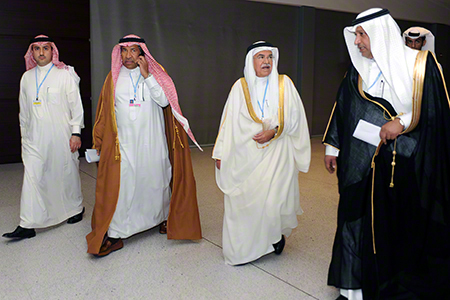 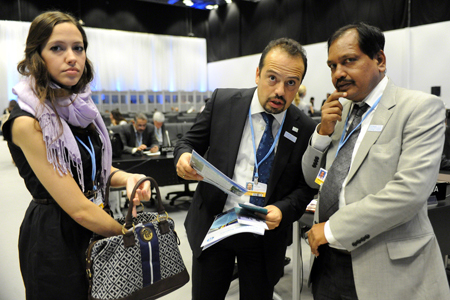 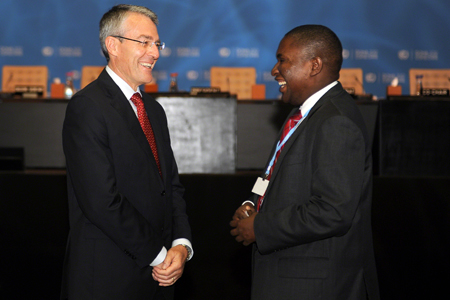 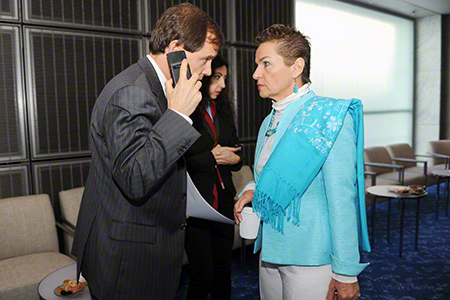 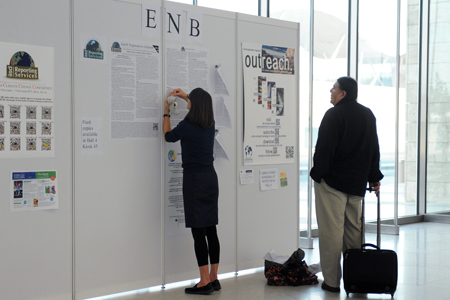 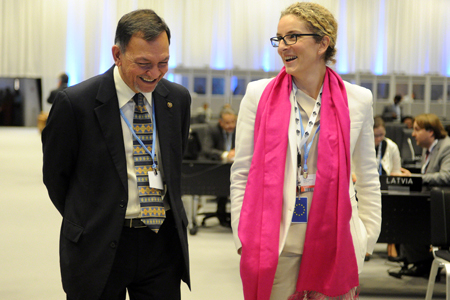 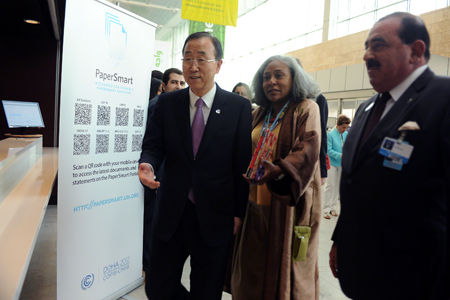 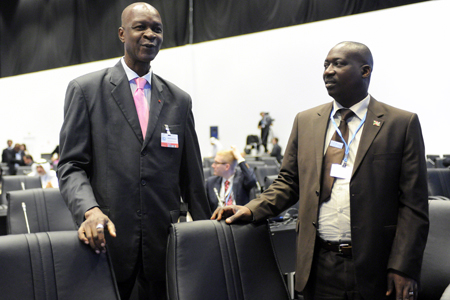 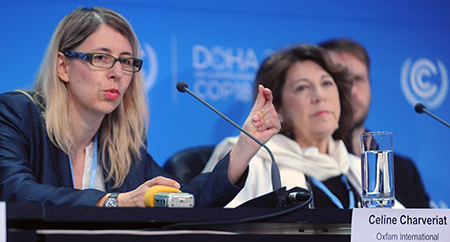 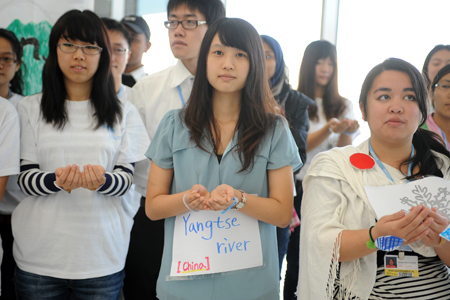 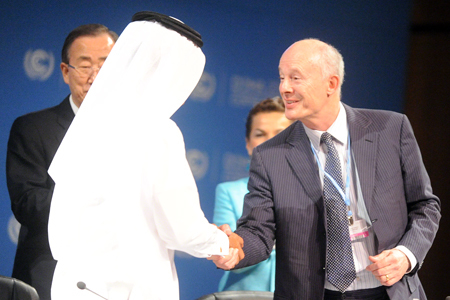 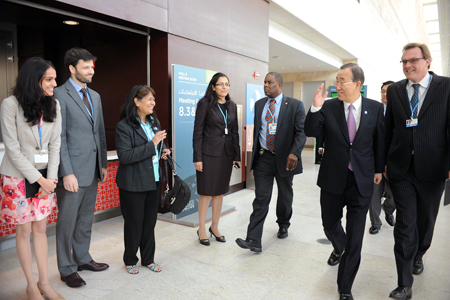 Throughout the day on Wednesday, the COP 18 and CMP 8 high-level segment took place. 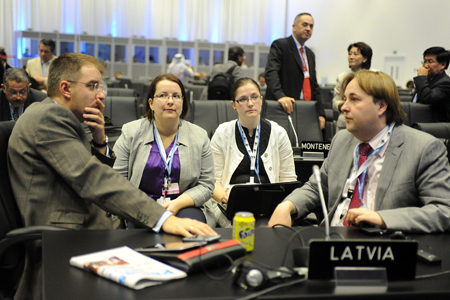 Various contact groups and informal consultations also convened under the COP, CMP, ADP, AWG-LCA and AWG-KP. 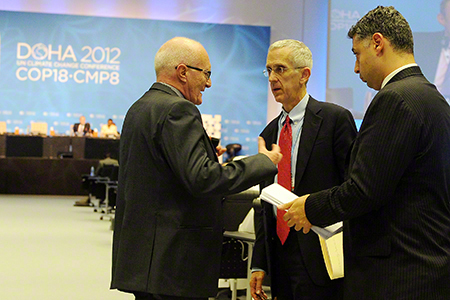 In the evening, the COP President’s informal stocktaking plenary was held. 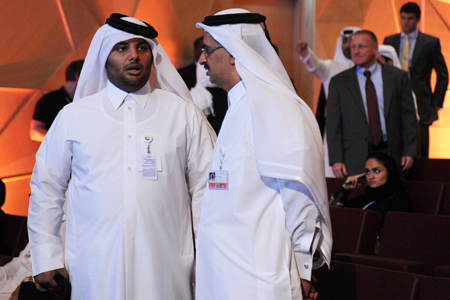 during the announcment of a partnership between Qatar and the Potsdam Institute.